Ok so maybe this isn’t the most “popular” Japanese Language Learning method, but this retro TV show has enjoyed a fairly prominent cult like following among Japanese language learners. But down to what matters right? How does it perform? Well as much as I’d like to sing this show’s praises, it does have its flaws. First of all it’s old, and if you’ve ever seen my Japanese pronouns video, then you’ll know that being old is very easy to make fun of. The show is filled with countless corny (and I mean corny like a prescription from Dr. Scholls corny) cheesy jokes and skits. Of course I’m a sucker for bad jokes so I actually ended up liking the show even more. But seeing as my taste in humor is a bit… off, shall we say. For normal people this becomes a turn off. Other than that the graphics and quality for the show are severely lacking, and a lot of the cultural stuff is outdated. Vocabulary: Limited to a core foundation, but about double Pimsleur. Grammar : Very good! Through the use of examples this show trumps all others. Well thats my review, I'd really honestly love to hear from you. 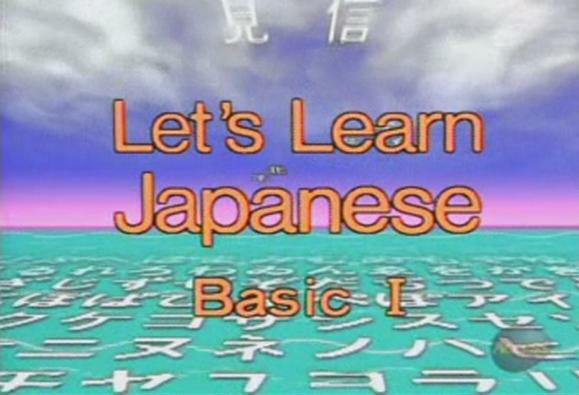 If you have or have used Let's Learn Japanese Basic I'd be really grateful if you could go ahead and put your input below. Rate on a scale from 1 to 10 and hopefully we can get a bit of a discussion going on here. heheh ... I will have a look. In your opinion, which should i start learning in Japanese? Should i start with Rosetta Stone? or is another program better? i dont digg rosetta stone. its good for vocabulary but other than that its useless. after a while you dont need to know how to say things like, "the dog jumps over the fence." try text fugu. its awesome. @Anonymous-June19, if I had to redo it all over again, I really wouldn't purchase Rosetta stone again. I would go whole heartedly with "Let's learn Japanese Basic"
This is so cool, they speak just like they normally would. They don't slow it down or anything. Thanks for the info. Yeah it was kind of corny, but I thought it was rather good and if I could get something I could always surf the web a bit to find something I missed. Ive seen about three episodes of this already, but im just curious if they ever start incorporating kanji instead of just romanji. I like reading manga and the japanese comes out before the english, so im going to attempt to learn kanji as well...wish me luck. There are Over 26 Eps in Each Part, and there is 2 Parts. I have not uploaded Part 2 yet, but will by the end of this month. I have Spoken with NHK and Working with them to Keep the Videos Online for All to Enjoy. I am also a Big fan of Begin Japanology. @NowLearnJapanese, Oh wow! Thanks for the links! And yeah hopefully you can work things out with NHK, thatd be awesome. Thanks for posting these reviews, Ken. 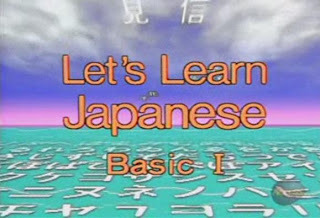 I found Let's Learn Japanese about 2 years ago and watched them casually before spending about 30 bucks on the Instant Immersion CD's. I've since gotten my hands on Rosetta Stone (it was a gift.. I'm not rich), and after going through level 1 of Rosetta Stone and going back to watch Let's Learn Japanese, I have to say that they definitely play off one another, with RS really driving home the pronunciation (by talking REALLY slow), and the NHK videos making it work in the real world with native speakers. Seeing their lips move when they talk is also nice, and not something you get in Anime or RS/CD's. I had trouble understanding Mine-san at first, but now its all very clear. Rosetta Stone gets points for making pronunciation very easy to understand (I do the lessons in kana, which really helps with my reading too). I wouldn't spend the 500+ dollars on it, but RS has its merit. I do go back and watch Yan-San's adventures from time to time just to gauge where I am and how far I've come. It is nice to see free and/or cheep alternatives out there for learners. Hearing native speakers can be overwhelming at first! 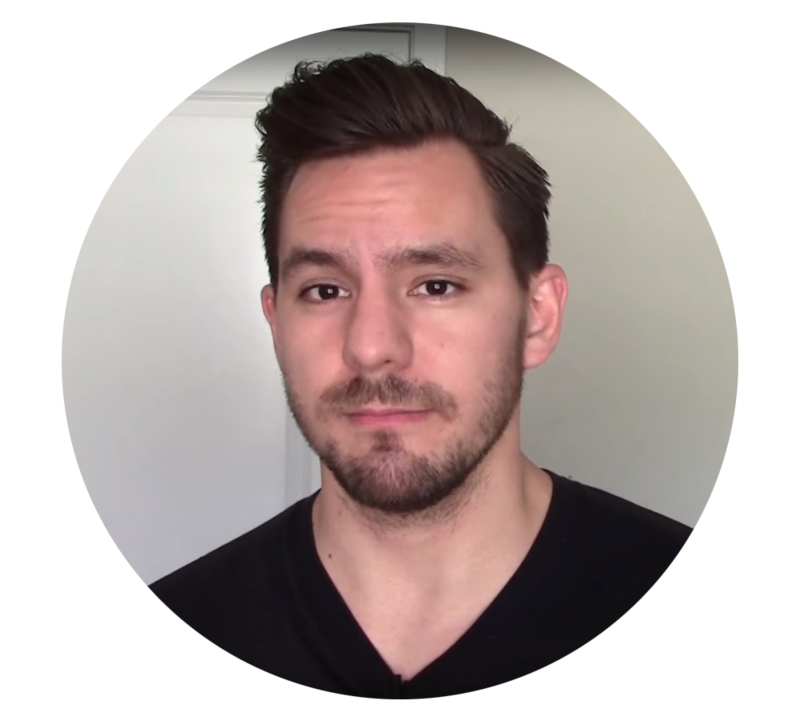 I had a great time watching all of Basic 1 on youtube, then started doing Basic 2 and found it somewhat of a disappointment. Did you try the second set?